Surgery; for some people the very thought of it makes them uncomfortable. By definition, surgery involves cutting into the skin and might even involve further incision to major organs. No doubt this is a traumatic experience, not only on the mind, but also for the body. Intentionally opening up a wound in the skin can also open the patient up for what is known as SSI; or surgical site infection. According to the Centers for Disease Control and Prevention (CDC), SSI accounts for roughly 17% of hospital infections. 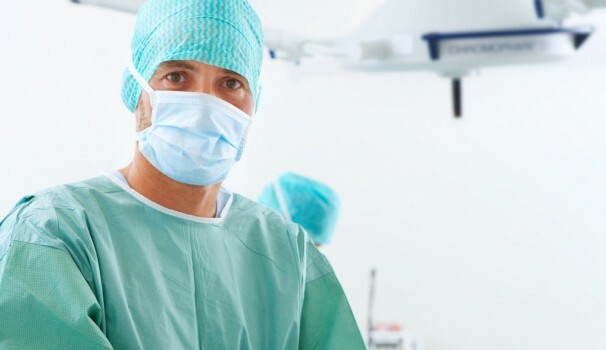 While this is a risk inherent to any surgery; however, there are steps you can take to reduce the likelihood of contracting a post-operative infection. During the pre-operative consultation, ask your doctor if an antibiotic cover would be appropriate in your care plan. A cover is a course of antibiotics administered before surgery to head off an infection. Second, have a frank discussion with your surgeon about any pre-existing conditions, such as diabetes, heart conditions, or allergies that you may have. These conditions may complicate any surgical procedure. It is also very important to inform the doctor about any medications, prescription or not, that you are taking. Third, if you smoke; quit. Studies have shown that smokers are many times more likely to contract an infection after surgery. Even quitting for a few weeks will drastically reduce the chances of an SSI occurrence. Fourth, do not shave the area around the surgical site prior to the procedure. If done too soon, pre-operative shaving can irritate the skin and increase the chance of an infection. If the area must be shaved, it best left to the medical staff on the day of the procedure. In addition to pre-op steps, post-operative actions are perhaps the most important. Patients, and their loved ones, may very well be charged with wound care. Clean hands are essential in preventing infections. Be sure your hands, and those of your care givers, are washed before touching the wound or even the dressings. If you notice any symptoms of infection, including redness and pain in the wound area, drainage, or fever contact your doctor immediately. So you have to have surgery. 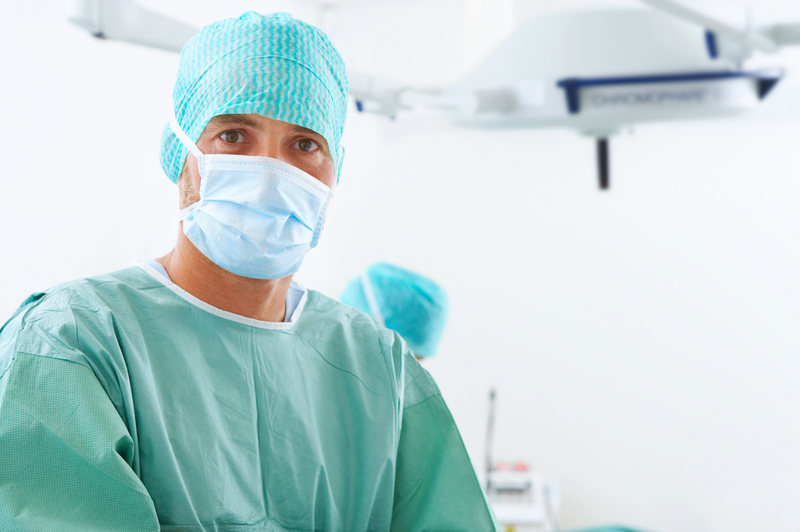 Millions of people undergo some sort of procedure during their lives. Going through surgery can help you enjoy a longer, healthier life. Just because you might need surgery does not mean you need to love with an infection.